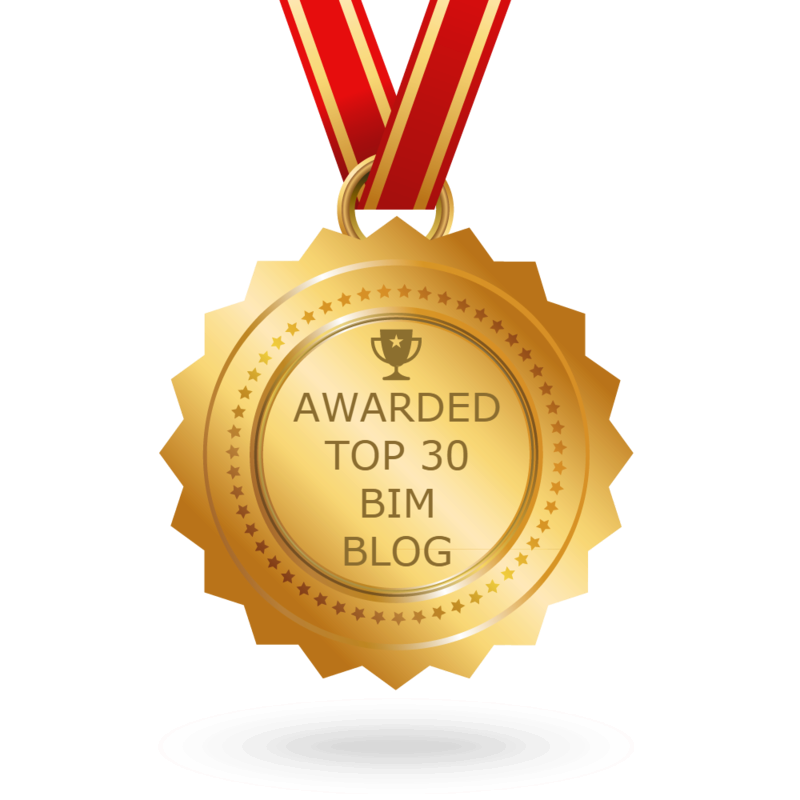 2) Some insight on the future of BIM in this post from the Construction Productivity Blog. 5) This week the folks at DBEI released the BILT NA schedule, along with the rest of the Digitial Built Week for the upcoming event in Seattle in July (17th-20th). THE SILOS ARE COMING DOWN. 7) Are you using BI on your data yet? Find out 5 ways you can in this post from the proving ground blog. 8) Part 2 of a 5 from Michael Kilkelly of ArchSmarter fame, on the Autodesk Learning Hub. 9) Are you going to be in London April 5th & 6th, and you love Dynamo, then you need to read this post from the Dynamo Blog. Previous postThe Podcast Roundup – Episode 062 – Mar. 3rd – Mar. 9th, 2019. Next postThe Podcast Roundup – Episode 063 – Mar. 10th – Mar. 16th, 2019.